waltz | The leader in Ballroom dancing! 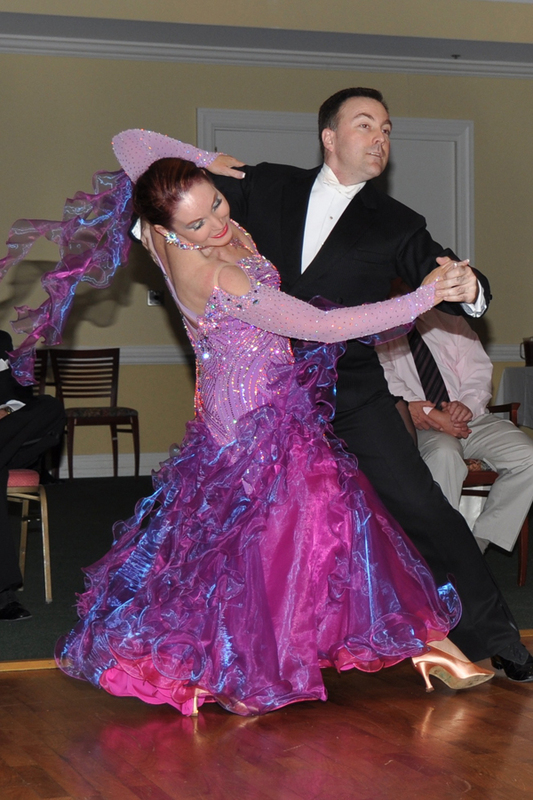 waltz – The leader in Ballroom dancing! I hope everyone has a happy and safe holiday season! …from Susie, Zeus, and Loki! Due to coming down with a really bad respiratory cold, I need to cancel the Dance Party tonight! I am so sorry everyone! There was a good response for tonight and I am sorry to disappoint everyone. We will be doing this again in January on the 5th! Our next DANCE PARTY is scheduled for SATURDAY, JANUARY 5TH @ 7-10PM. We are going to keep the Saturday’s going for a while. Beginner I Class had been moved tonight! MONDAY, DECEMBER 3RD @ 7:00PM!